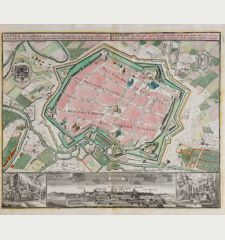 Coloured map of Liege. 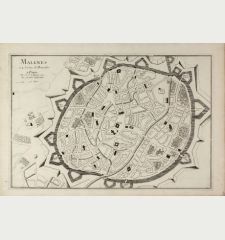 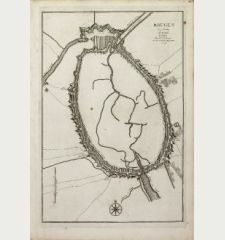 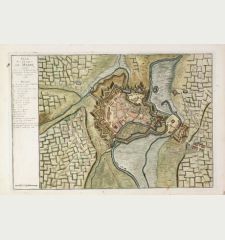 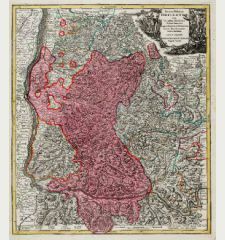 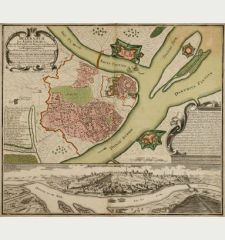 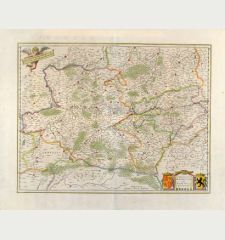 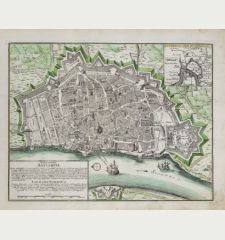 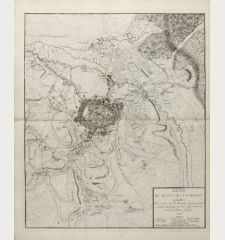 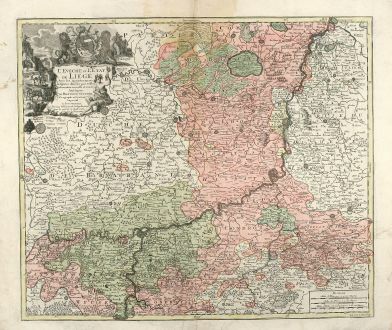 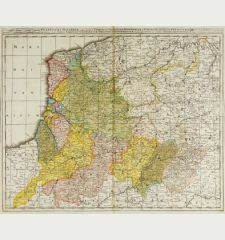 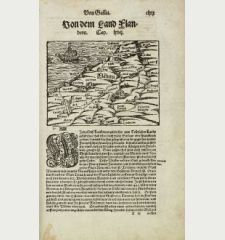 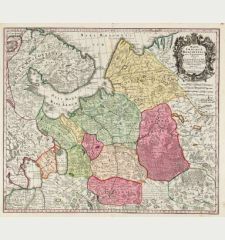 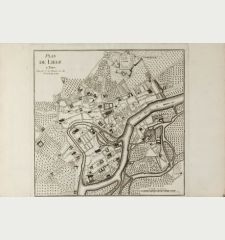 Printed in Augsburg by M. Sutter circa 1730. 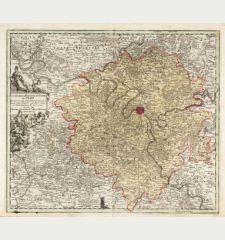 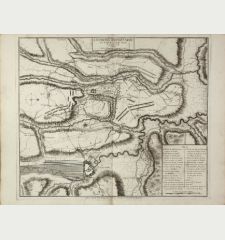 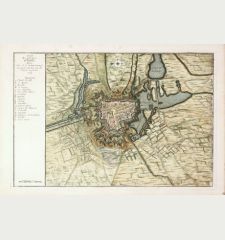 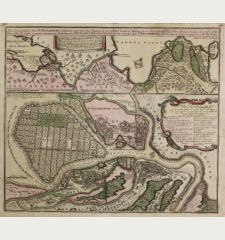 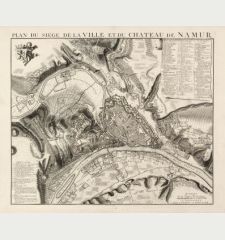 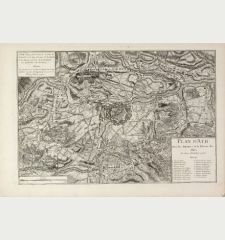 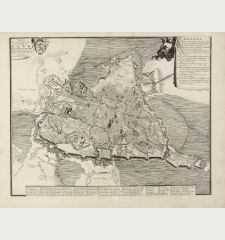 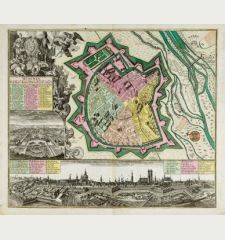 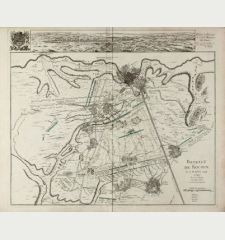 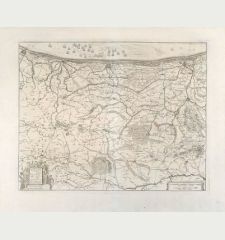 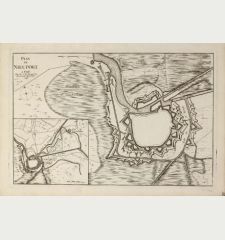 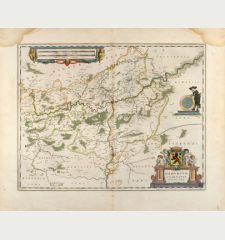 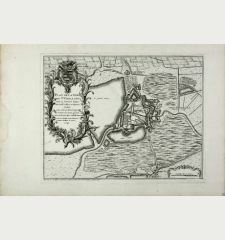 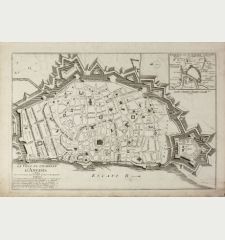 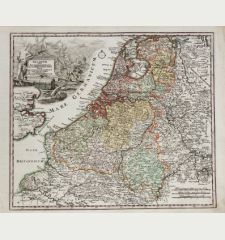 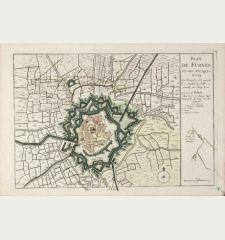 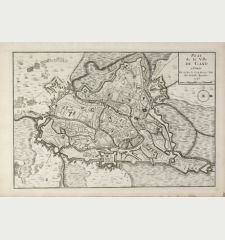 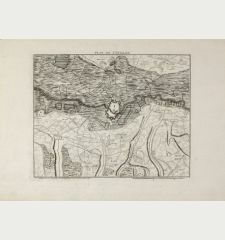 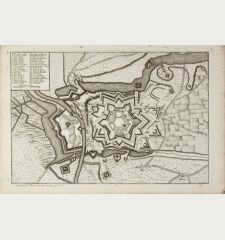 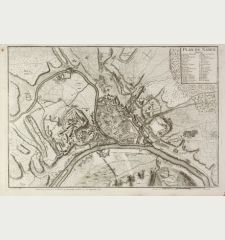 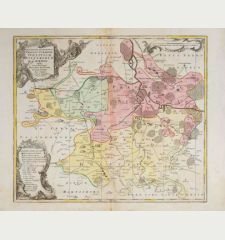 Beautiful cooper engraved map of the central part of Belgium and parts of the Netherlands by M. Seutter. 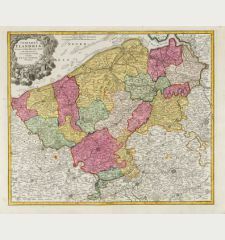 Showing the area around Liège and Maastricht. 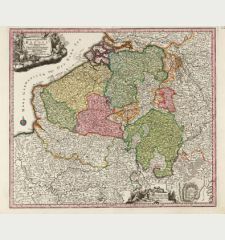 The nice cartouche with two Belgium Lions. 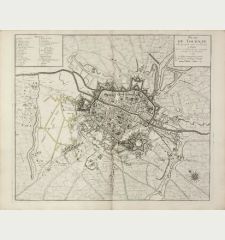 Title L'Eveche et L'Etat de Liege Avec les appartenances designées dans les pais voisins Delineation nouvelle et exacte Aux depens de Matthieu Seutter. 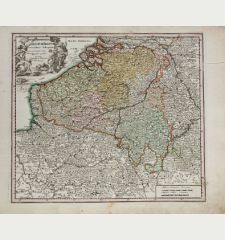 Some smaller tears in margin, one larger tear backed on the right side, minor waterstained around top centerfold. 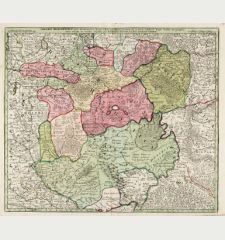 Beside the atlases, Seutter produced a pair of 20 cm table globes during his early days.